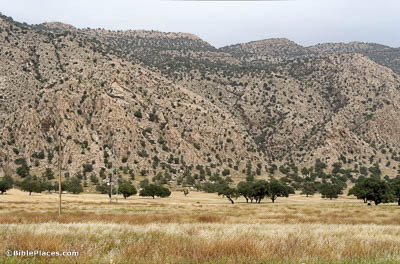 The Zagros Mountains are a roughly 990-mile (1,600-km) long range in western Iran. At their tallest, they reach 14,465 feet (4,409 m) above sea level. While contained mostly in Iran, the extremities of this range spill over into Iraq and Turkey. They have long stood as a political and cultural boundary between the area of modern Iran to the east and of modern Iraq to the west. 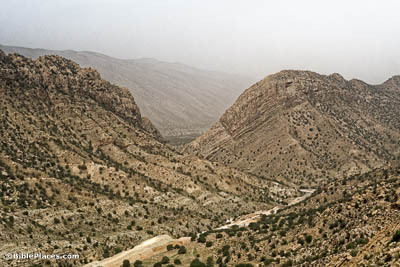 The ancient historians Arrian, Diodorus, and Curtius all wrote accounts of Alexander the Great crossing into the Zagros Mountains. It is uncertain whether they represent three separate events or three differing accounts of the same event—but either way, it is thought that the Greek conqueror came through this pass at least once. 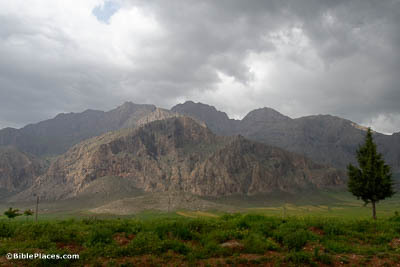 Lorestan (Luristan) Province is nestled within the Zagros Mountains. It is a well-watered and fertile area, full of forests and valleys. Human settlement here seems to stretch at least as far back as the 4th millennium BC. The ancient Kassites, who ruled over the land of Babylon between the 16th and 12th centuries BC, apparently possessed Lorestan as their homeland. The land was subsequently taken over by the Medes, and later by the Persians. 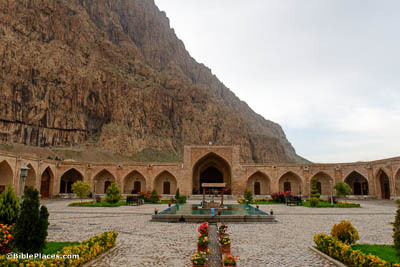 Caravanserais, such as this one below Mount Behistun, are a common sight along ancient trade routes. They provided food, water, and lodging for traveling merchants and their animals. This caravanserai was constructed in the Safavid period, most likely (as the name suggests) by Shah-Abbas. Today it has been renovated and serves as a guest house. Near the Safavid caravanserai lies a much older one. 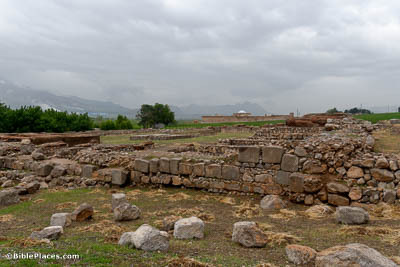 The original structure, which may date back to the Sassanid period, was never completed. The unfinished project was then repurposed into a caravanserai in the Ilkhanid period. It was later destroyed by an earthquake in AD 1681 and replaced by the Shah Abbasi Caravanserai. 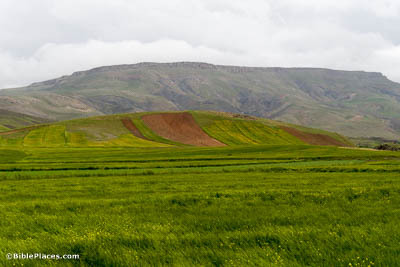 Kermanshah Province in western Iran experiences remarkable seasonal swings in weather, with hot and dry summers following its harsh winters and rainy springs. The city of Kermanshah became the Persian capital in the 4th century, serving as a summer retreat for kings in the Sassanid period. 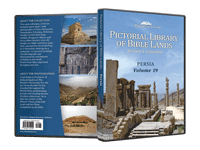 Download all of our Persia photos!